We began Great Expectation in 2002, working nights and weekends building the site. We began at first with women's lingerie, traveling to New York many times a year on buying trips. In 2004 I left the corporate world to concentrate solely on the website and my customers. We opened our first store in 2004 in Trumbull, CT and enjoyed our time there with our many customers in a busy center. 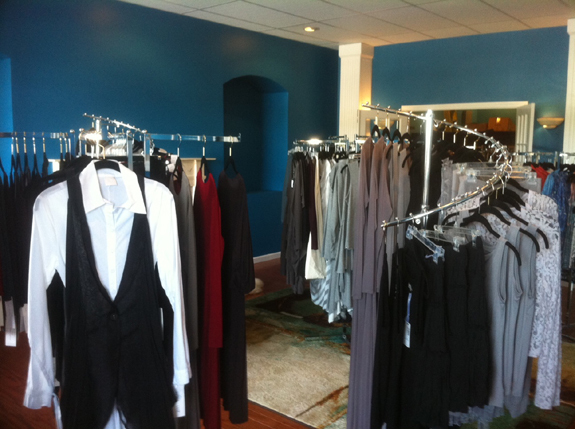 As more and more women were asking for clothing, we then added clothing to the store. As we added clothing, we decided to offer our online customers a place exclusively for our clothing and we started GreatExpectation.biz.